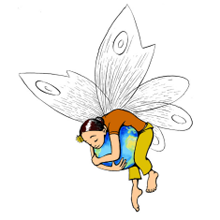 Trees and children are our future. 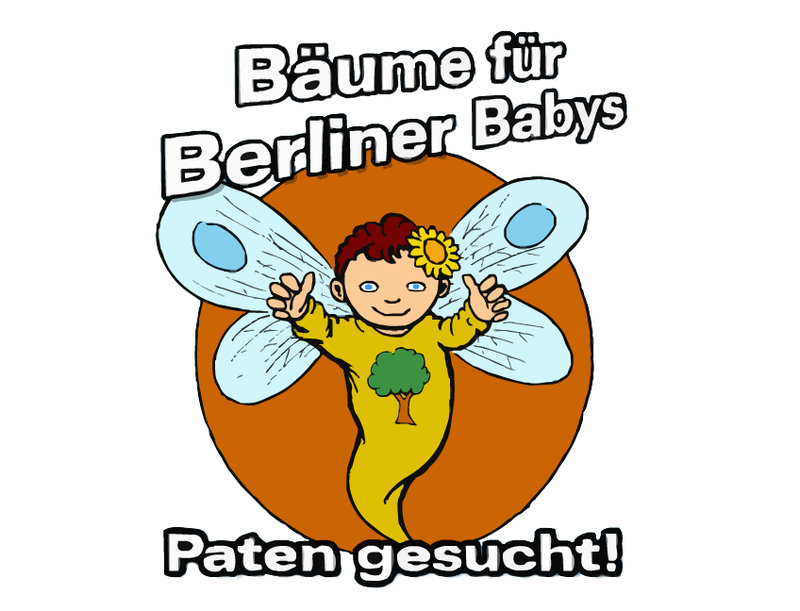 For each child born in Berlin, we want to plant a tree. Get involved and take over a sponsorship! After all, Berlin will continue to be green and alive. For us and our children. The latest press release can be downloaded as a PDF file here (turkish version here). You need more Information? Cantact us!